Very intriguing galaxy. Nice capture of the peripheral star cloud and the dust lane. 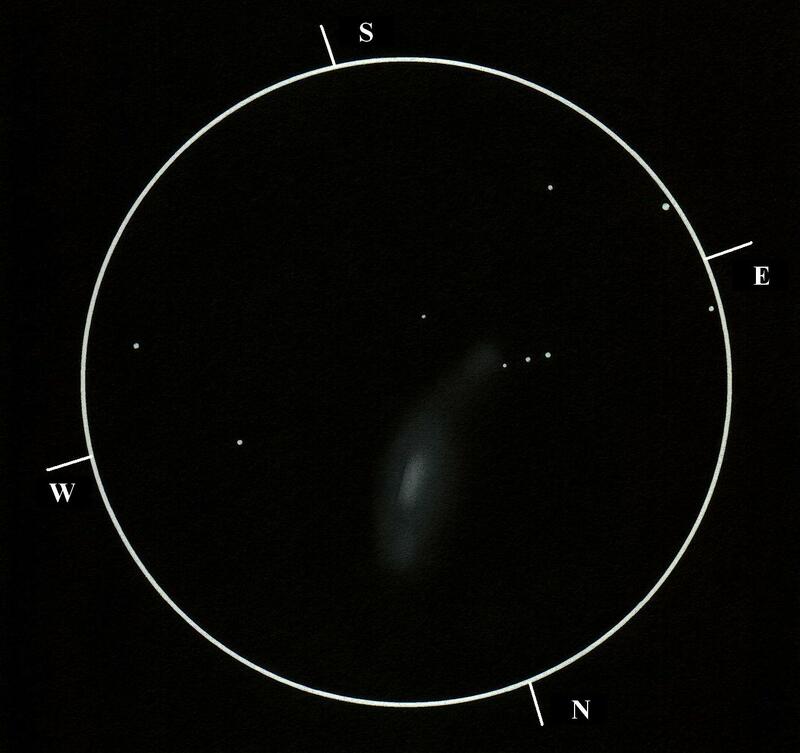 Great sketching of this fine galaxy. It causes one to take pause and think about all the suns and planets that circle inside.